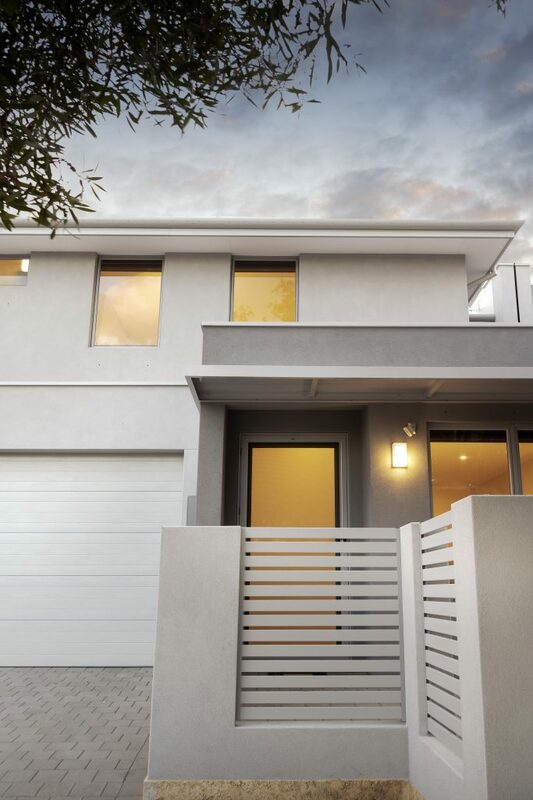 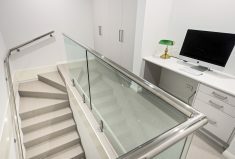 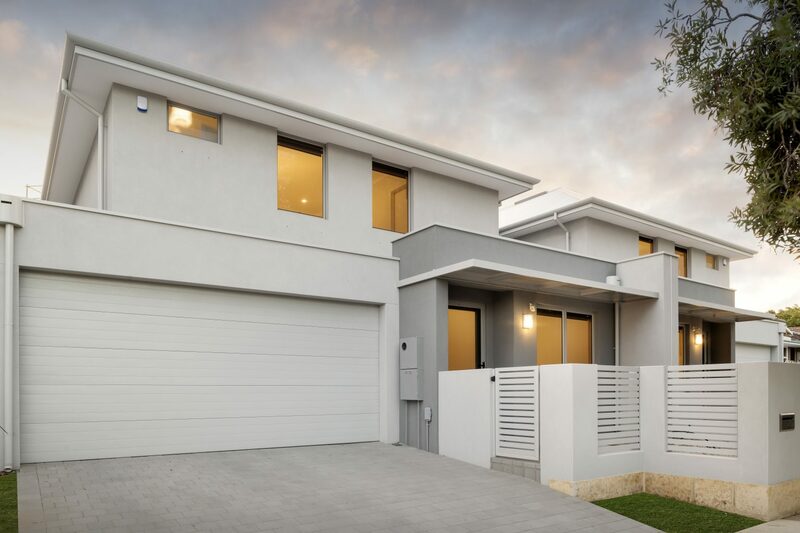 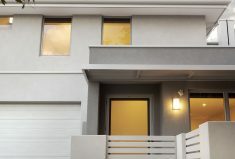 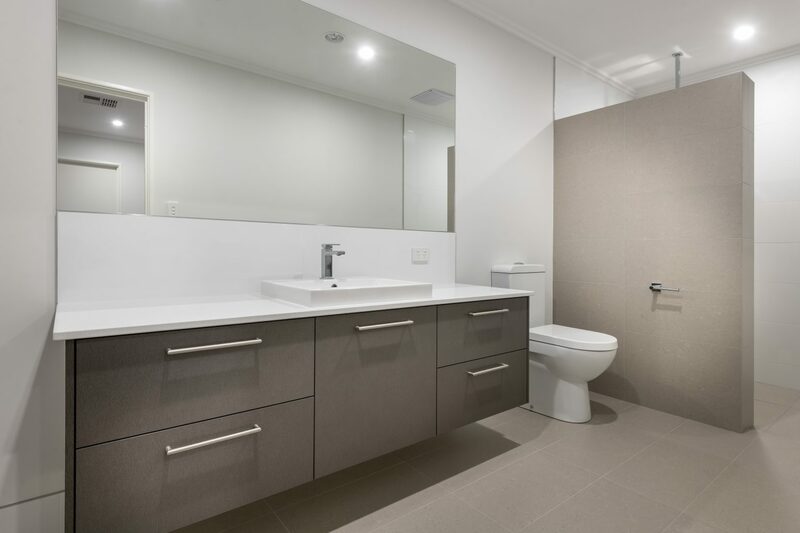 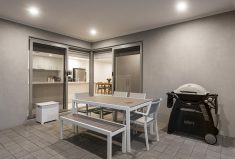 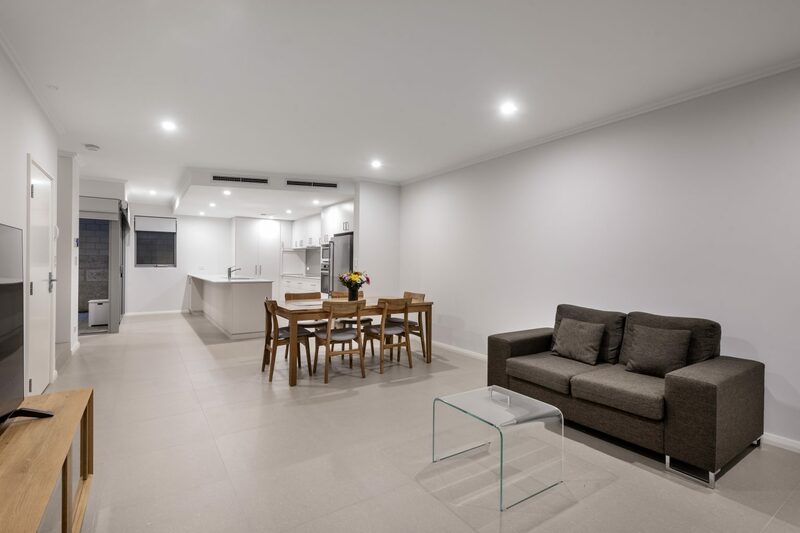 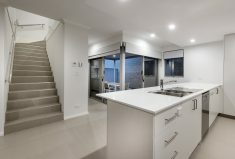 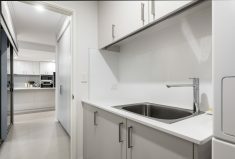 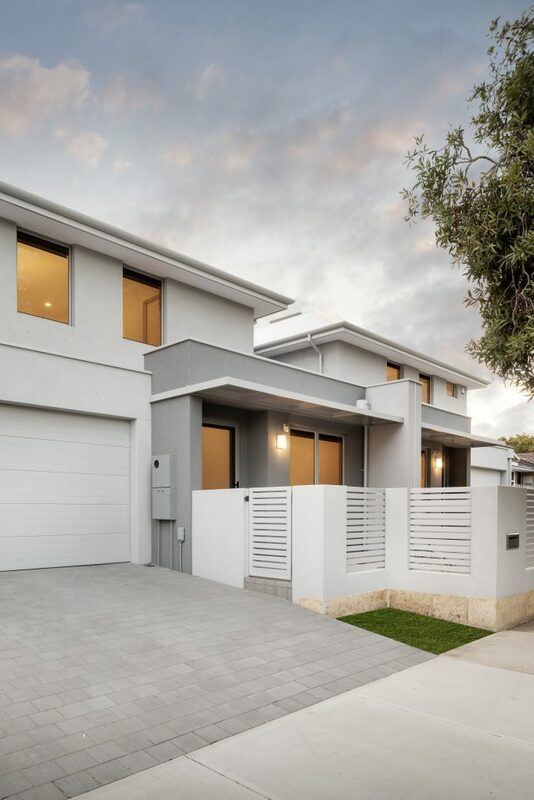 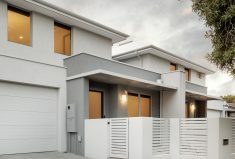 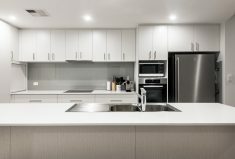 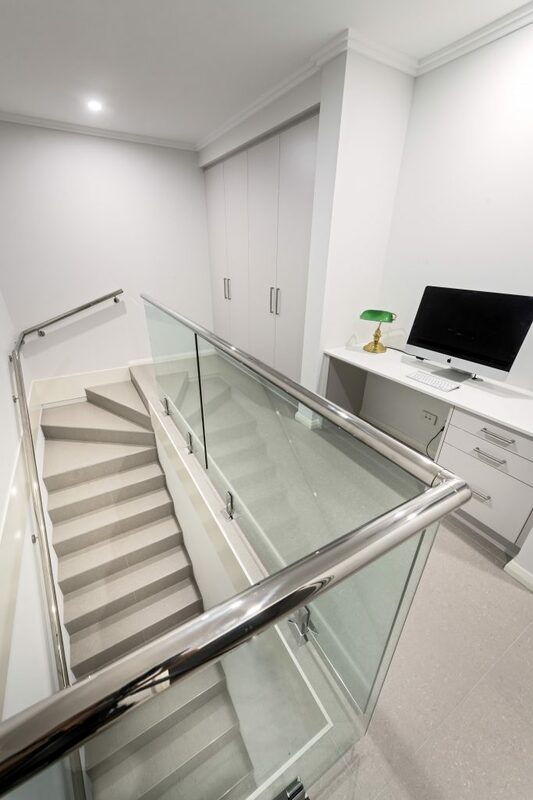 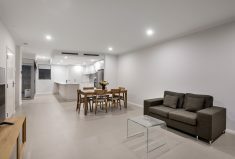 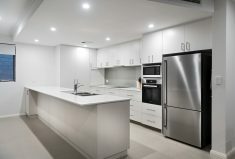 Cleverly designed to meet the clients budget and make the most of this small 200 sqm sloping block, sits this beautifully appointed double storey homes that really make a statement. 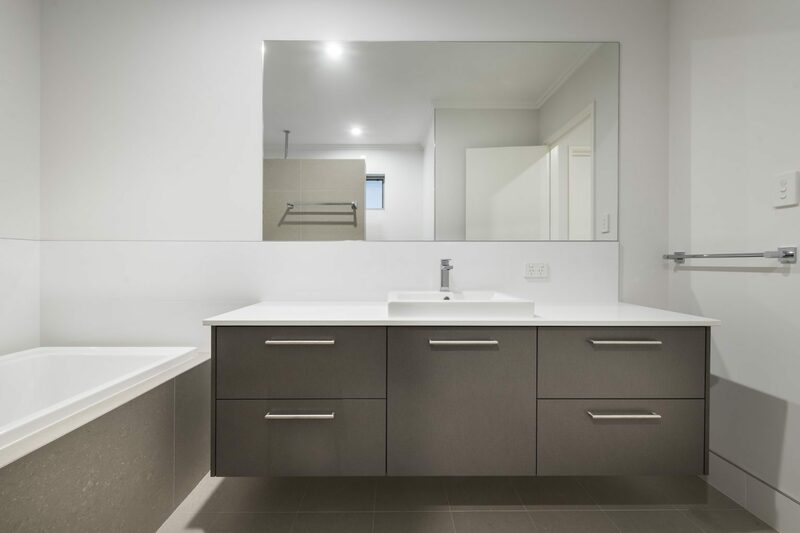 Attention to detail and the modern look blend perfectly with functionality and style. 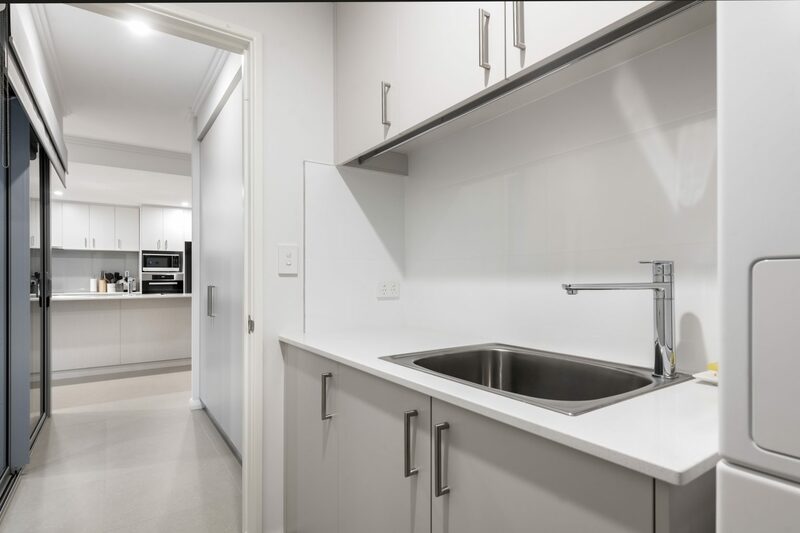 With three bedrooms, two bathrooms, a study nook, a stunning Kitchen, under cover alfresco and a double garage with entry into the home, the owner has everything he needs for his lock and leave life style.